First time with trampolines? No problem. 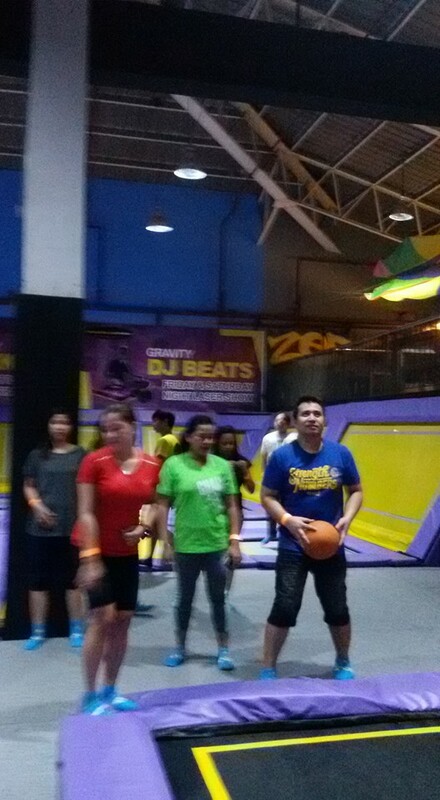 For 1-hour, an awesome time with "The Trampoline Park" (Zero Gravity Zone) at Greenfield District in Mandaluyong City. Before your set, there is a instructional video for first-timers. An excellent flying adventure that lets you defy gravity while you constantly work on moving around, adjusting your balance, and improving your blood circulation. Rest assured that after an hour of flying across from one trampoline to the next, you will feel happiness like no other as trampolining reduces stress hormones and releases endorphins or the good chemicals in your body. 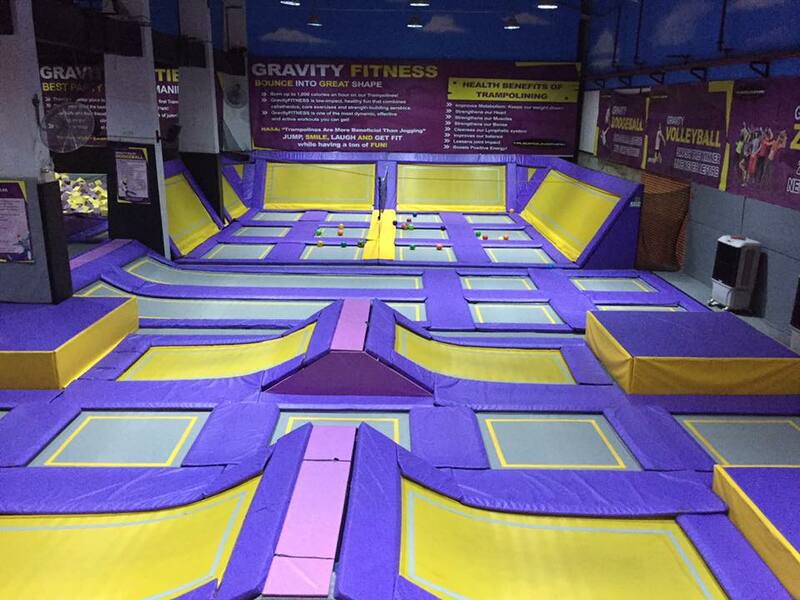 Trampolining also works well in removing dead cells and toxins as you bounce around. The lypmpathic system opens and closes at a rate that helps detoxify your body. 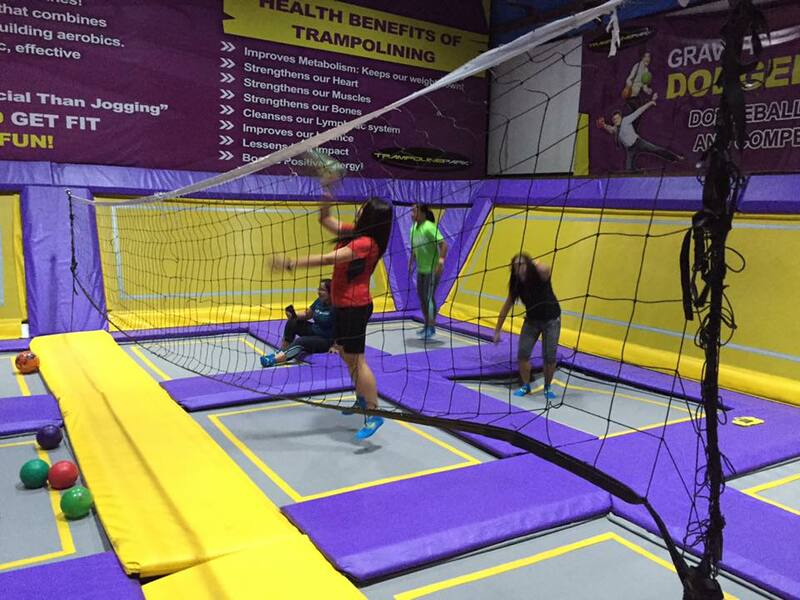 Feel like a kid again while having a fun workout jumping, hopping, and bouncing on trampolines for 1 to 2 hours. Trampoline Park co-owner Mark Hogsden saw how trampolining is fast growing across the globe including the UK, US, Bangkok, and Singapore, and the great potential for Filipinos to fall in love with the concept, which made him decide to bring the fun and excitement to the Philippines. 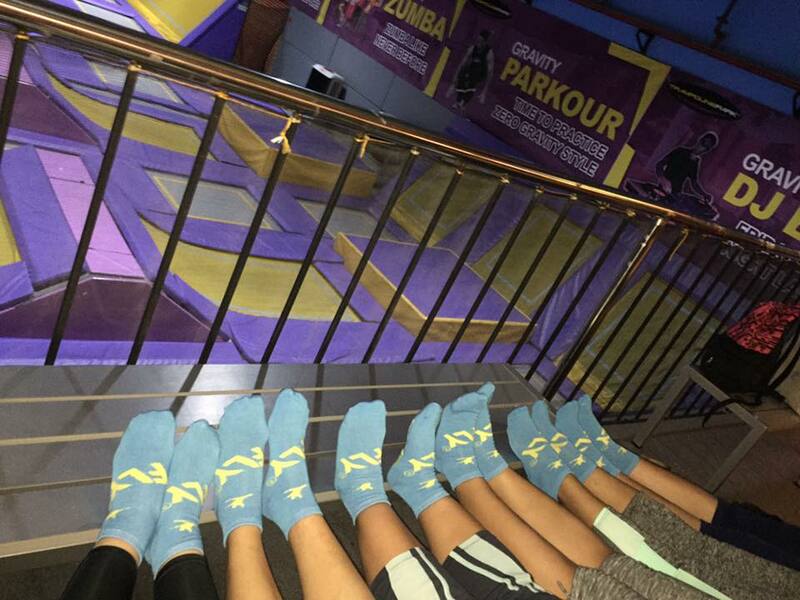 Trampolining tightens one's core muscles and improves control of body position. Work your insanely thrilling routine or become a freestyle pro. Grip socks are required for jumping; Grip socks must be purchased from the front desk at Trampoline Park for P100.00. If you want to bring food to the park or arrange a party at the park, please contact the park. WATCH THIS and Come Learn The Arts of FLYING !!! 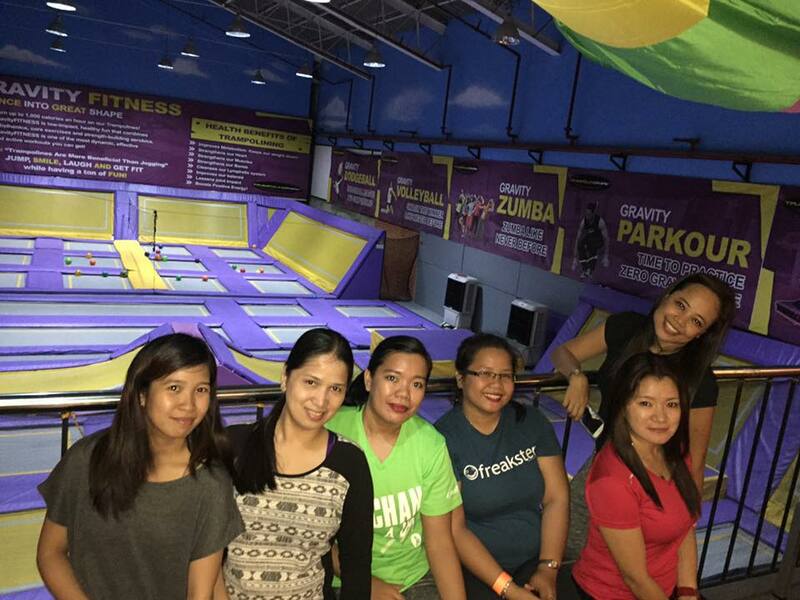 Encourage your family and friends to join you in an extremely fun and exciting zero-gravity adventure at Trampoline Park, located at The Portal, Mayflower Street, Greenfield District, Mandaluyong City. 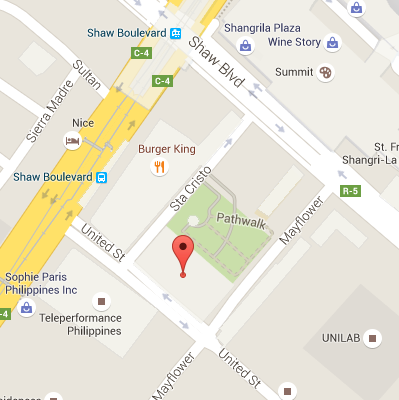 Experienced by @iamcharon and office mates.